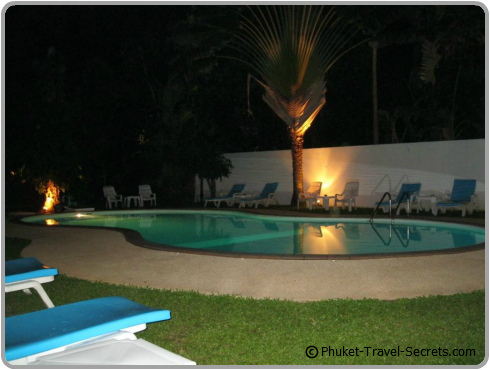 Kata Villa at Karon Beach is one of the best and most affordable budget hotels in Phuket. Whilst the name suggests that this hotel is located at Kata, it is actually located at the southern end of Karon Beach directly across the road from the beach and only a short walk to Kata Beach. 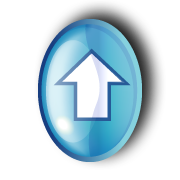 The location of this small and friendly hotel is superb, set in a prime position that you would normally expect to pay top dollar to enjoy. We first came across the hotel a few years back when we were staying across the road at Karon Beach Resort now known as Beyond Karon Resort. Since then we have returned each year to the hotels onsite Steak & Seafood Restaurant as we always enjoy their delicious meals and friendly service. During our most recent holiday to Phuket we decided to book into the Villa for the best part of two weeks. Two weeks gave us the time to really get a feel for the hotel and to see if it would be a place we would recommend to our readers who are traveling on a budget or for those in search of cheap hotel rates for a holiday vacation around Karon or Kata Beach in Phuket. 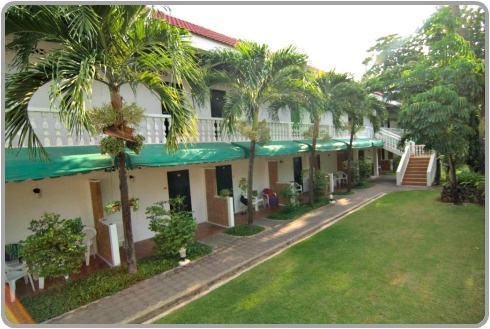 Kata Villa is a small and welcoming two storey hotel consisting of 20 large rooms. All rooms on the second floor of the hotel enjoy a private balcony overlooking a side street with ocean glimpses as well as a large communal balcony overlooking the swimming pool and the garden area. The rooms on the ground floor of the hotel enjoy garden terraces that are ideal if travelling with kids, as there is ample area for the kids to play on the grassed area in front of the rooms. 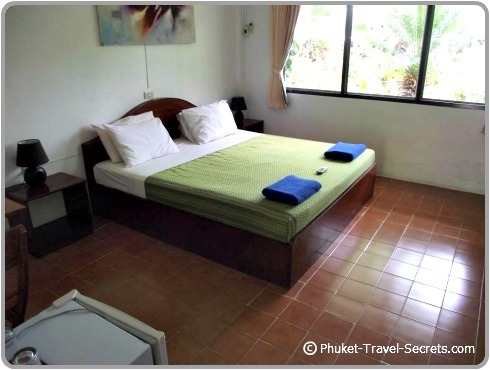 The rooms at Kata Villa are double rooms all of which are extremely clean and contain a good range of amenities including a very large private bathroom with hot and cold water, refrigerator, air conditioning and an overhead fan. Other in room facilities include a safety deposit box, hair dryer, a TV and tea and coffee making facilities and ample room to unpack your clothes. The hotel rooms are cleaned and restocked with fresh bath towels, bed linen and tea and coffee daily. Kata Villa has a good range of facilities, including a beautiful kidney shaped swimming pool. Sunbeds are available around the swimming pool and the best part was that we didn’t have to get up early to reserve a bed, such a nice change from other more expensive hotels that we have stayed at throughout the Phuket. Pool towels and beach towels are available for guests to use free of charge and are readily available from the bar or pool area. This hotel also has an excellent onsite restaurant and bar which is open daily for breakfast, lunch and dinner. Breakfast is available daily from 7.00 am until 3.00 pm. The price of breakfast is not included in the room rate but for only 100 Baht per person you get to choose 5 items from a very extensive menu, including bacon, eggs, pancakes and much more. There is a fantastic selection of delicious, tasty cuisine on the menu, including chicken schnitzels, steaks, Thai curries, Grilled Tiger Prawns and one of the best hamburgers you will find, as well as a selection of tasty desserts. 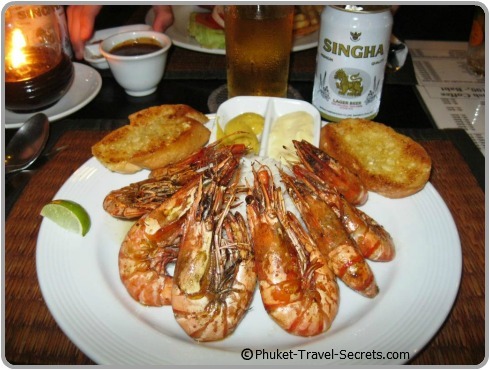 All meals and drinks at the onsite Restaurant & bar are very very affordable and much cheaper then you will find at a lot of other hotels and restaurants in Phuket. The Restaurant and Bar is open daily from 7.00 am to 11.00 pm. Free WIFI and internet access is available around the restaurant, bar and swimming pool areas, however we found that we were also able to access the internet in our room. Kata Villa is not an upmarket five star resort with all the bells and whistles; however it is one of the best budget hotels in Karon Beach, if not one of the best in Phuket. 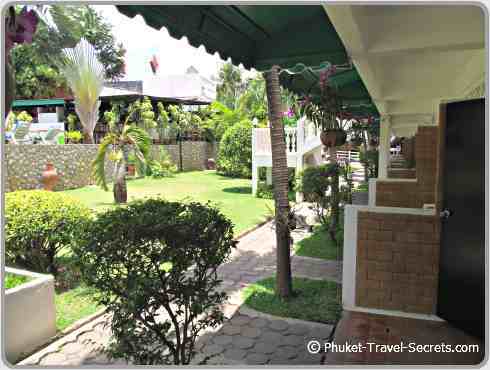 We found the hotel ideal for travelers who are looking for a comfortable, clean, well maintained hotel with good facilities, close to not one but two of the best beaches in Phuket and most of all very friendly and efficient staff. 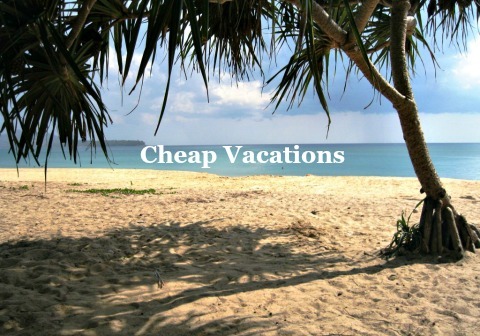 The cheap hotel rates, are really just an added bonus! And read more reviews about Kata Villa on Tripadvisor.